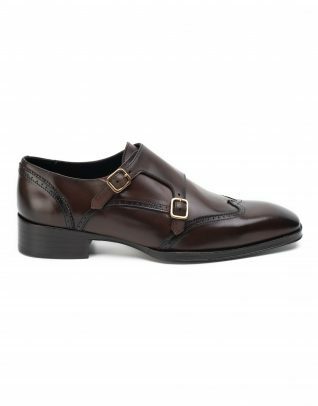 Marry a classic lace-up with multimedia styling through these timeless pair of Derby. 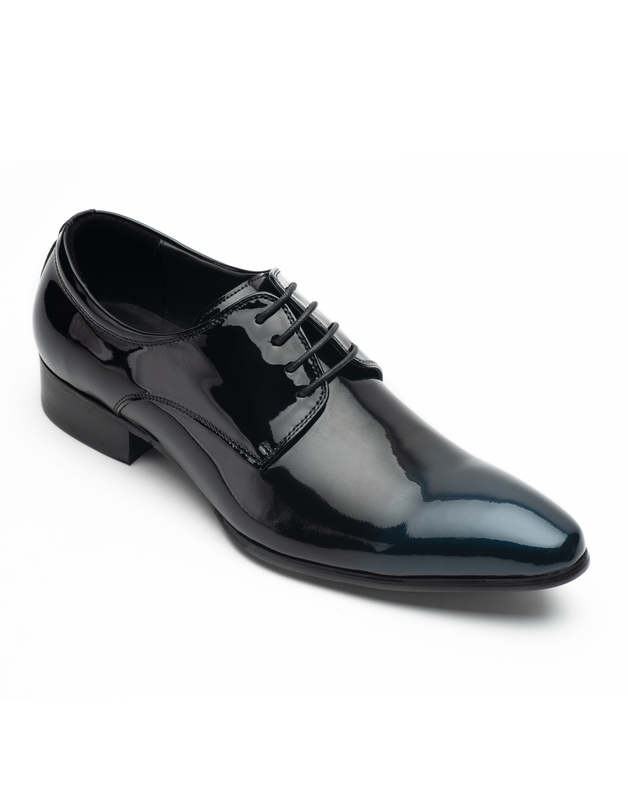 The patent finish adds the right touch of glam to your evening attire. 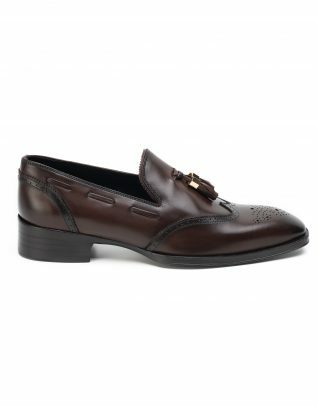 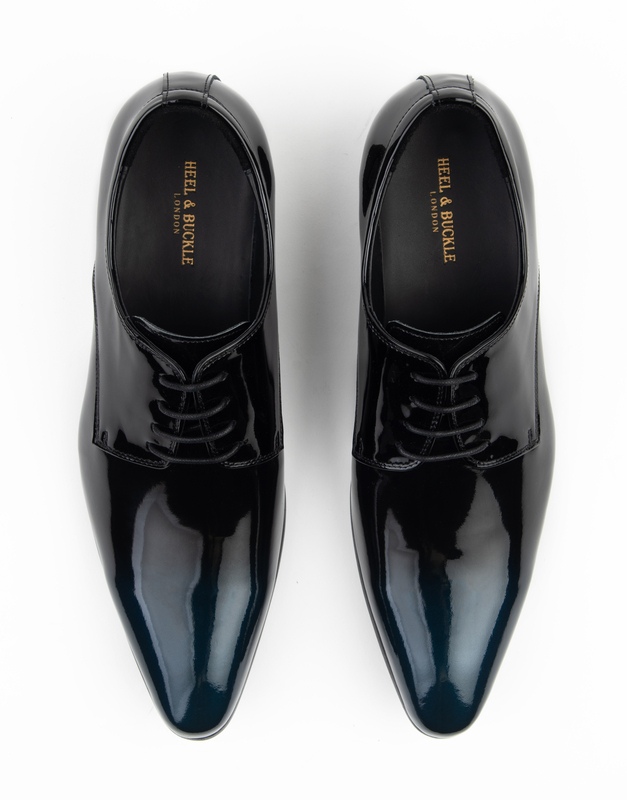 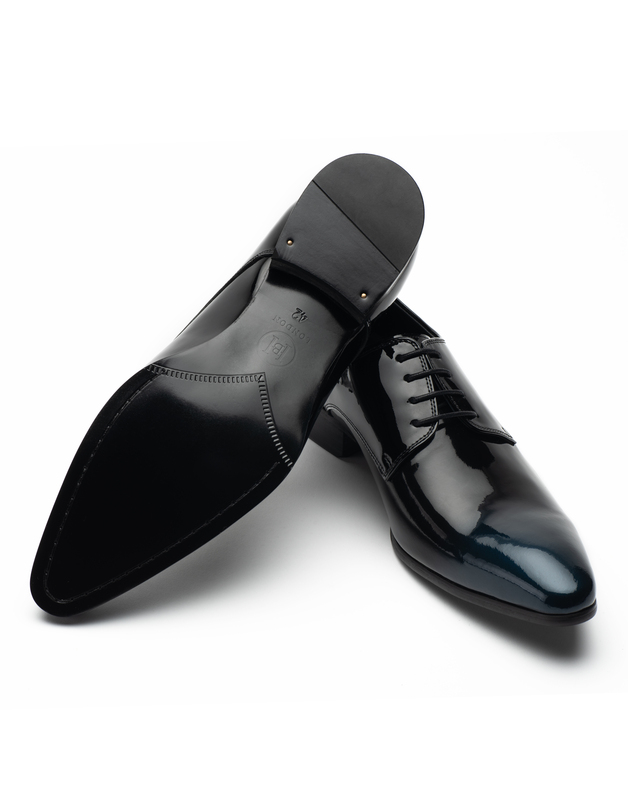 The pair elevates the whole look while maintaining ultimate comfort making it the perfect option for formal occasions.